To ensure the safety of all children, Nelmac installed security fencing and pedestrian gates around the perimeter of Tahunanui School. To begin the project, our team removed the existing fences and surrounding vegetation. 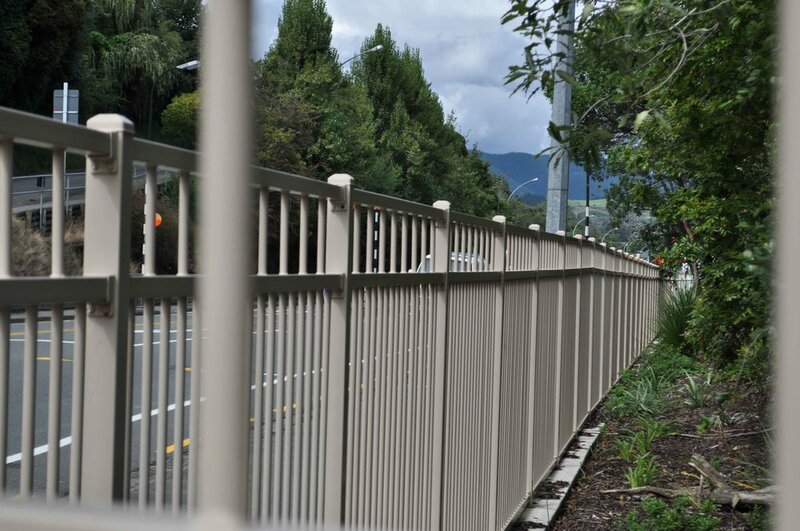 Then we installed 60 m of new 1.8m corrugated iron security fence and pedestrian gates. In the carpark we installed a 1.6m fence, a pedestrian gate and a 5m automatic sliding gate. As Tahunanui School is on the state highway, our team made sure a comprehensive traffic management plan was in place and expertly implemented while completing this project. This ensured all staff and children could safety enter and exit the school (in vehicles, and on foot) while work was underway. Good communication was key to the success of this project because it was undertaking while school was in session. We always aimed to reduce the impact construction could have on students, staff and other stakeholders, and feedback indicated we were successful in doing this. 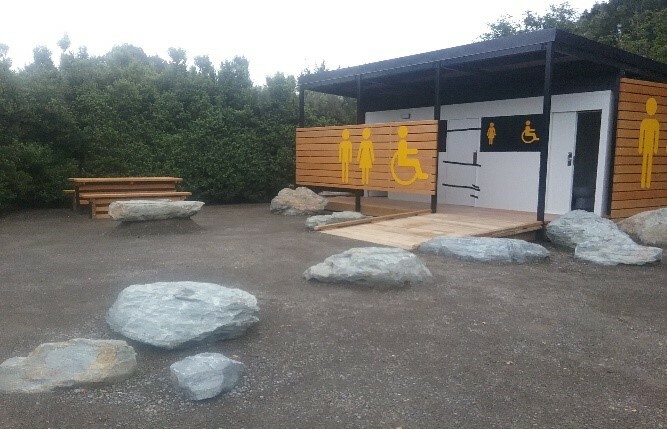 The Nelmac team constructed public toilets at the top of Church Hill which required special consideration due to the location and usage. This project involved working closely with Iwi (previously this was a Pa site), an Architect specialising in historical sites and Cathedral staff. Nelmac worked closely with the designer and the Client in order to achieve the outcome they were seeking. There were a number of design challenges and Nelmac was able to help by offering practical solutions to complex problems encountered.